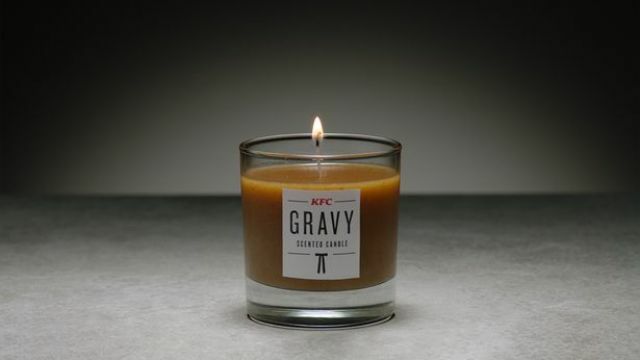 If you can’t get enough of that alluring KFC aroma of 11 secret ‘erbs and spices, the Colonel is now offering a gravy-scented candle. Who wants “Ocean Breeze” or “Fresh Linen” anymore? 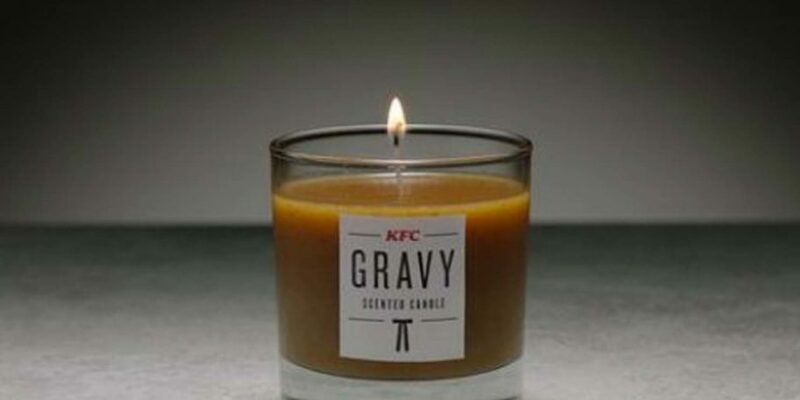 “Dripping Grease Trap” is what your home should really be smelling of.